Bringing together decades of expertise to provide optimal study design for your clinical trials, enabling you to expedite and optimize the success of your development program. Faster study set-up using our innovative in-house interactive web response technology, dedicated to randomization and drug supply management. Integrated with EDC. Enabling end-to-end comprehensive clinical data management solutions that improve the speed and quality of your clinical trials. User-friendly, cost-effective, fully CDISC-compliant EDC. Integrated with IWRS. Setting trends in clinical research by offering a combination of methodological research and operational excellence for leaner and faster trials, strict regulatory compliance. IDDI is an expert clinical data services and high-level strategic consulting contract research organization (CRO), providing agile clinical trials services for pharmaceutical, biotech, and medical device/diagnostic companies. With a proven track record, IDDI will help to ensure the successful execution of your clinical development program. 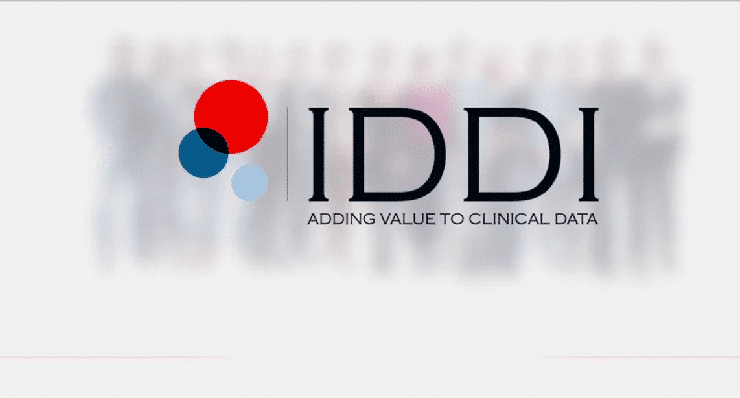 How IDDI Adds Value to Your Clinical Data? Delivered by an experienced stable and flexible team who will take ownership of your needs. We set trends in clinical research, thanks to a strong collaborative approach with Academics and Key Opinion Leaders. Therapy-focused CRO: Our experts are recognized worldwide. Over 27 years in business ensuring continuity in your clinical development. Fast growing company - Rewarding career! Join us and contribute to the progress of clinical research! An inspiring and exciting career with international and challenging projects is waiting for you! IDDI innovative biostatistics and eClinical solutions are key in the successful conduct of your clinical trials. Read our success stories! Let's meet at booth 71!